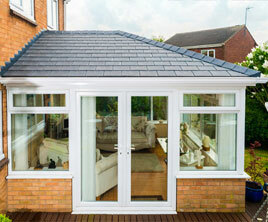 If you have an existing conservatory, you will probably agree that it is too hot in summer and very cold in the winter. 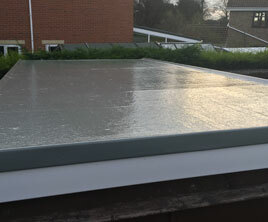 The Lightweight roof system has an incredible U value of 0.18 which means that it will lose just 3% of the heat loss through a single glazed window. 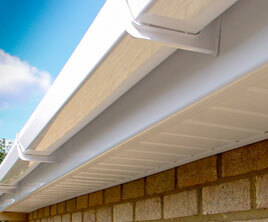 Fitters of UPVC Fascia Board, Cladding, Soffits and guttering. The only thing we rip off is rotted wood! We don't hide the problem - We solve it! With us you afford to make your home maintenance free - simply fit it and forget it. 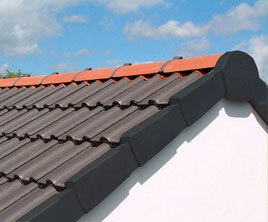 We specialise in fitting the new dry verge system for gable ends. 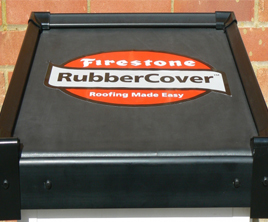 Manufactured and highly recommended by Redland, the major title company. 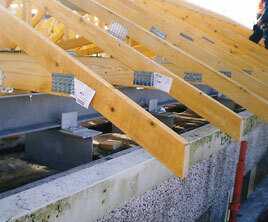 RidgeFast is the fast and easy way to install a ventilated dry ridge. The unique system is designed to simply roll out along the ridge and is far quicker than mortar bedding. We provide a professional service from concept to completion. Each flat to pitch roof conversion once the timber work is complete can be slated or tiled in the same style as your property making it appear as though it's always been a part of your home. We use the latest glazing technology using high grade materials, to exacting British Standards. 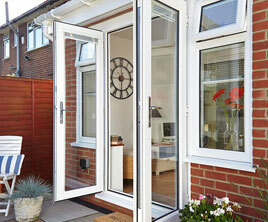 So you can be sure you are getting superb high quality replacement windows and great value for money too. 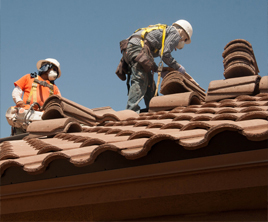 The roofing side of our business can probably be described as the root of our organisation and is a key component of our company name as the roof of any structure must be fitted in a professional manner to meet the criteria of being sealed against all weathers as well as being made to last.